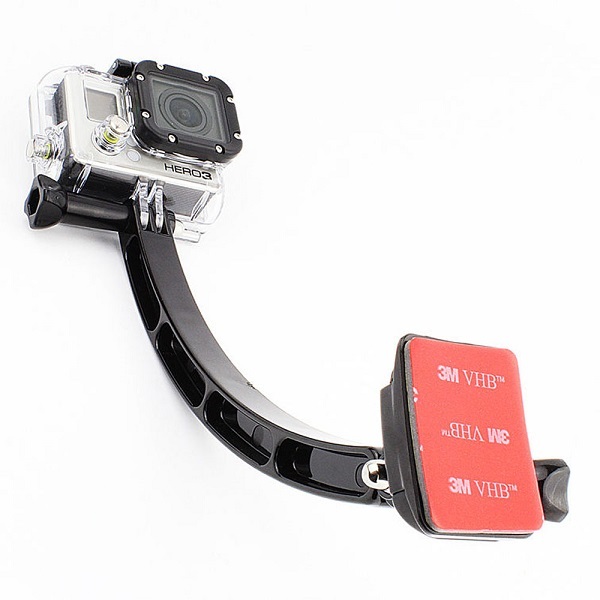 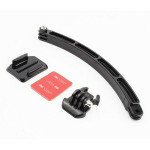 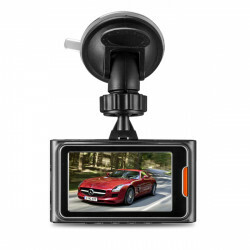 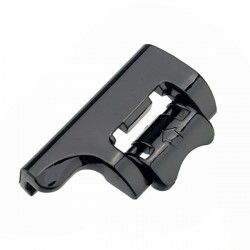 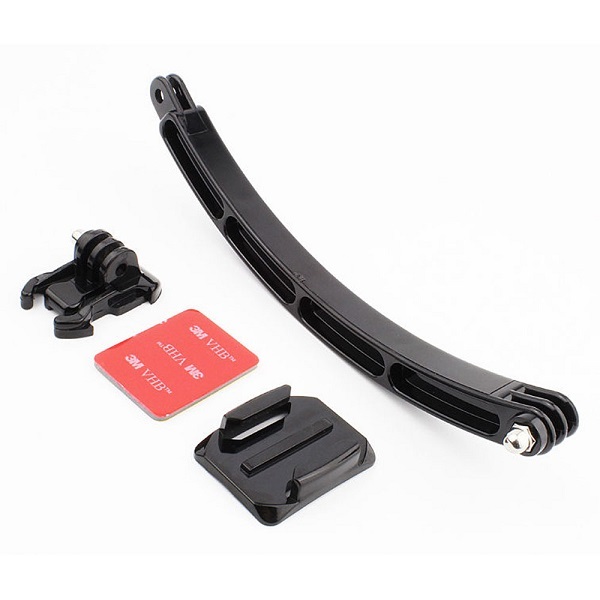 180 degree self photo shooting camera mount for motorcycler, speed racer, cyclist, etc. 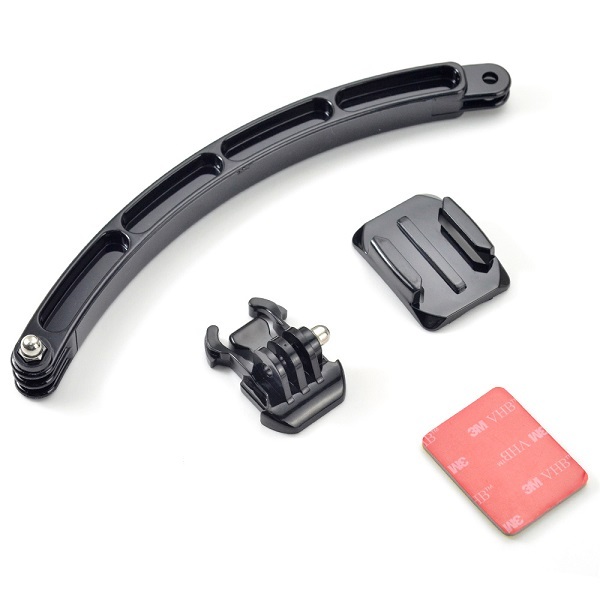 The Camera and housing shell and screw in the pictures not included. 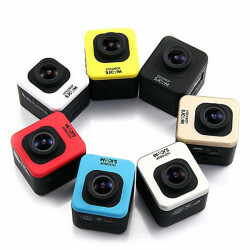 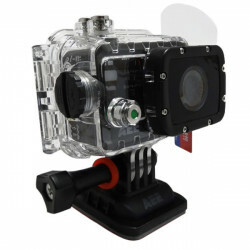 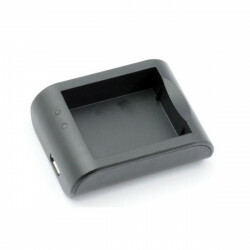 3.7V Li-ion Battery Charger Case for SJ4000 Sport CameraDescription Color: Black Outpu..
SJcam M10 Cube Car Mini Full HD Waterproof Action Sport CameraNote: This camera's a..
Waterproof Underwater Case Housing Lock For Gopro HD Hero3 Hero2Description: 1.Product..